« Prev Dating Guru’s Mailbag – I can’t work him out! Thank you for your request. Your profile is very friendly and you definitely come across as a nice guy. However, there are some improvements you could make. 1) Do you have any more photos? Just one isn’t really enough. Perhaps try a full body shot or one of you wearing something smarter. I think you look a little embarassed in your current photo…as if you didn’t really want it taken. 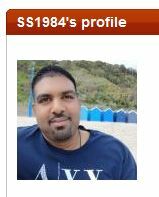 2) The main profile text is fine but it’s quite generic. What is special about you? 3)Ask a question or end with an invitation. It will help women looking at it find a reason to get in touch with you. 4) You only seem to have actually contacted three people? Online Dating is competitive so you must contact anyone that you like the look of, with a reply paid credit. That way they can read and respond. The messages you have sent are too long so cut them down and get to the point! 5) What exactly is your job? I’d expect that most people would be a little confused by it? 6) Finally, most of your interests are very “masculine” You want to list some that women can have in common with you. It’s fine to talk about what you like but think of some things that a partner can identify with. At the moment, Formula 1, Snooker and DIY are unlikely to be good matches. 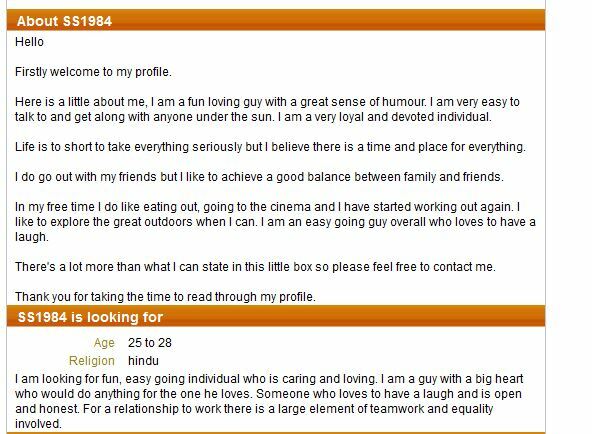 This entry was posted on Monday, July 1st, 2013 at 10:50 am	and is filed under Dating Profile Review. You can follow any responses to this entry through the RSS 2.0 feed. You can skip to the end and leave a response. Pinging is currently not allowed.